and they are in the process of gaining approval for statewide, and eventually nationwide, application. Our 4-H Agent anticipates that they will be adopted at the state level for the next 4-H year. Project work lies at the heart of the 4-H experience. Through 4-H project work youth have an opportunity to participate in hands-on learning experiences on a subject of personal interest. Along the way youth learn responsibility, public speaking skills, teamwork and other vital life skills. As a 4-H team in the past it has been a challenge to complete the standard 4-H project books following the tenets of FIRST and 4-H. During the offseason time, our team decided to develop a FIRST 4-H Project book for all levels of FIRST. 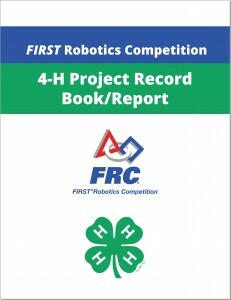 These project books are for students to use during the 4-H year and FIRST season to keep records of what they do on the team, costs, award submissions, and documenting their year in FIRST and 4-H. Combining the tenets of both FIRST and 4-H we think that these Project Books will benefit all FIRST 4-H teams nation-wide once approved. 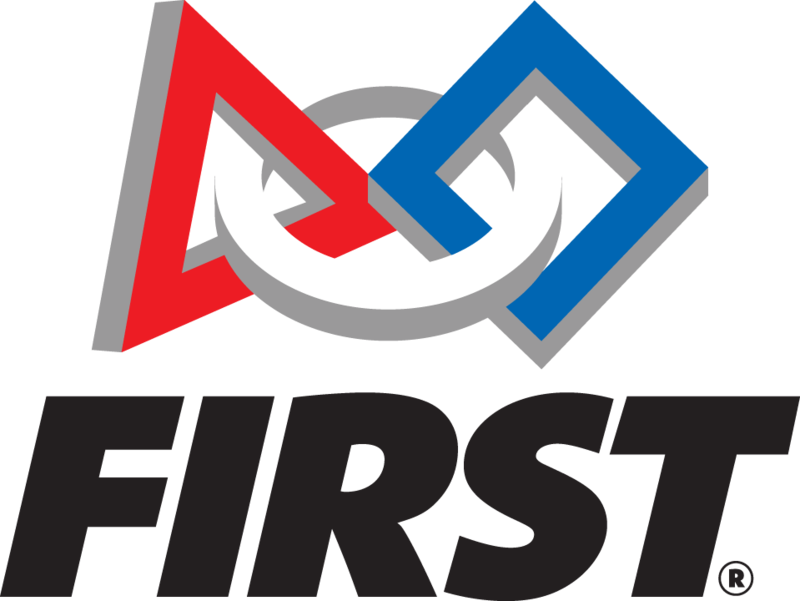 Currently it is approved to use at our Orange County 4-H Branch (17 FIRST teams) and our agent has forwarded them on to the State Science Action team with 4-H in Florida to be review for use for all State teams.